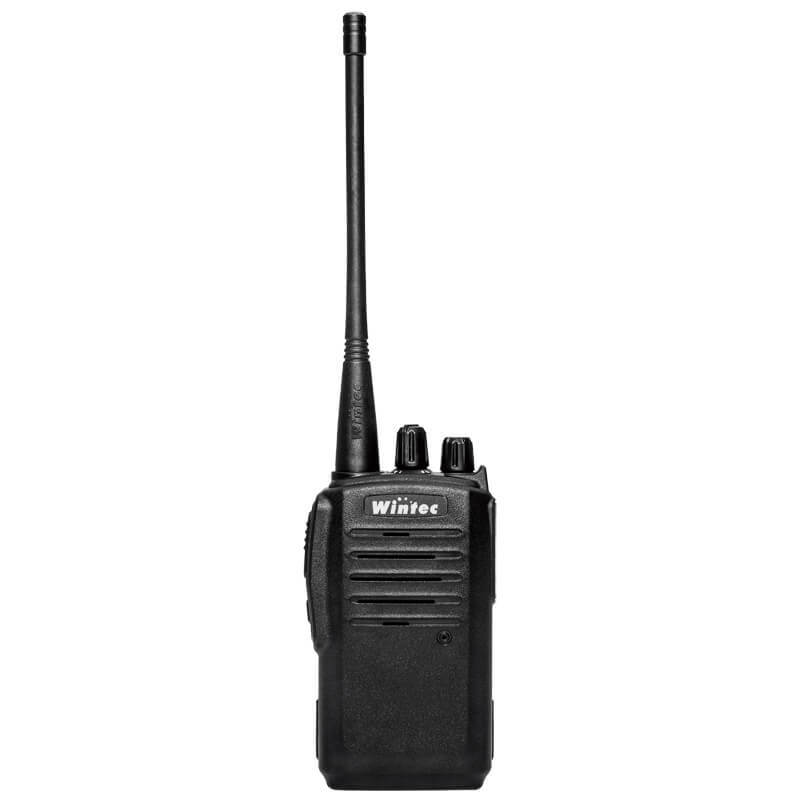 Wintec 2-Way Radios, designed in compact and lightweight with excellent shock ,dust and moisture found in heavy commercial and industrial environments, adopt in the most advance technology. 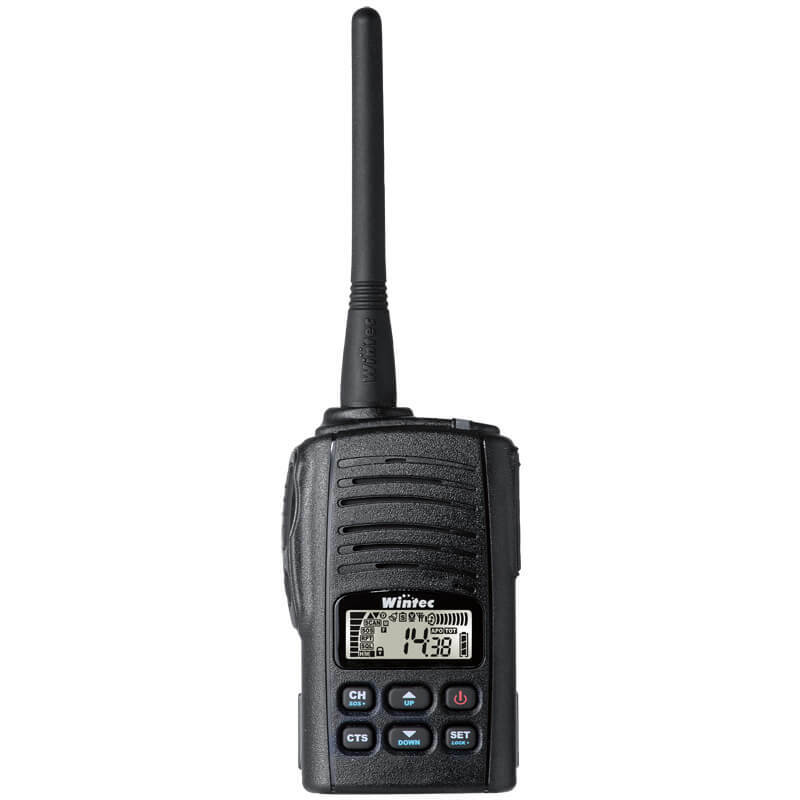 • 128CH rugged professional radio. • New generation IF system. 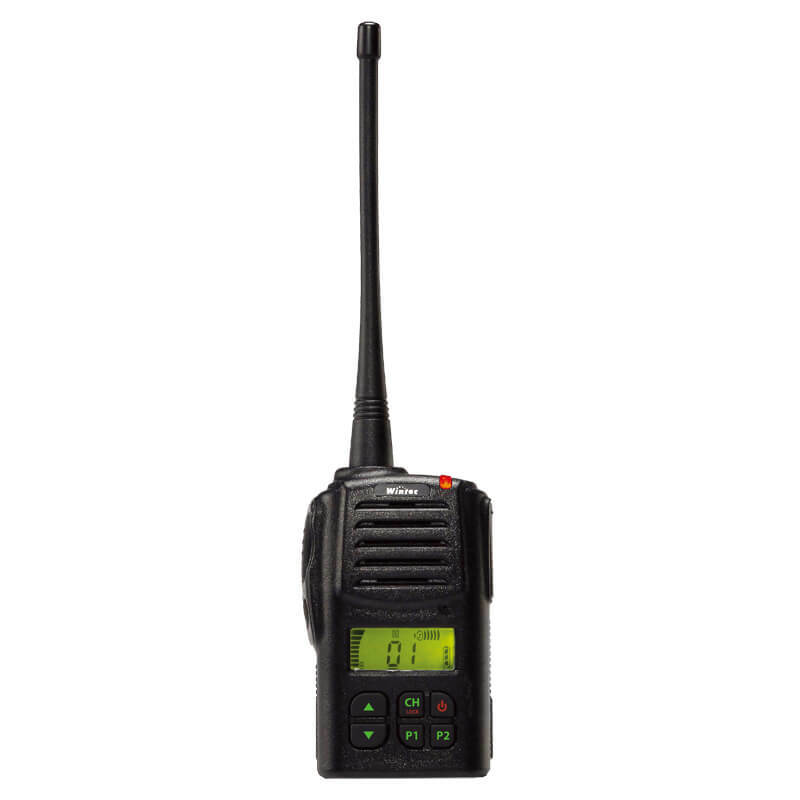 • Compact and rugged case IP-54, 55 protection. 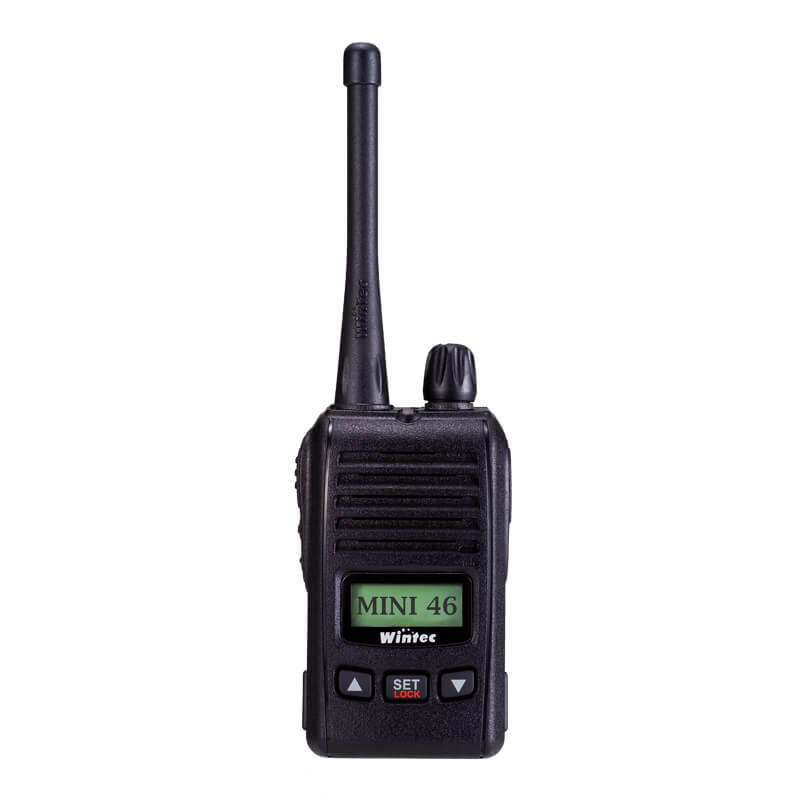 • 128CH lightweight Compact and rugged professional radio. • High quality sound (40mm speaker, BTL amplifier). 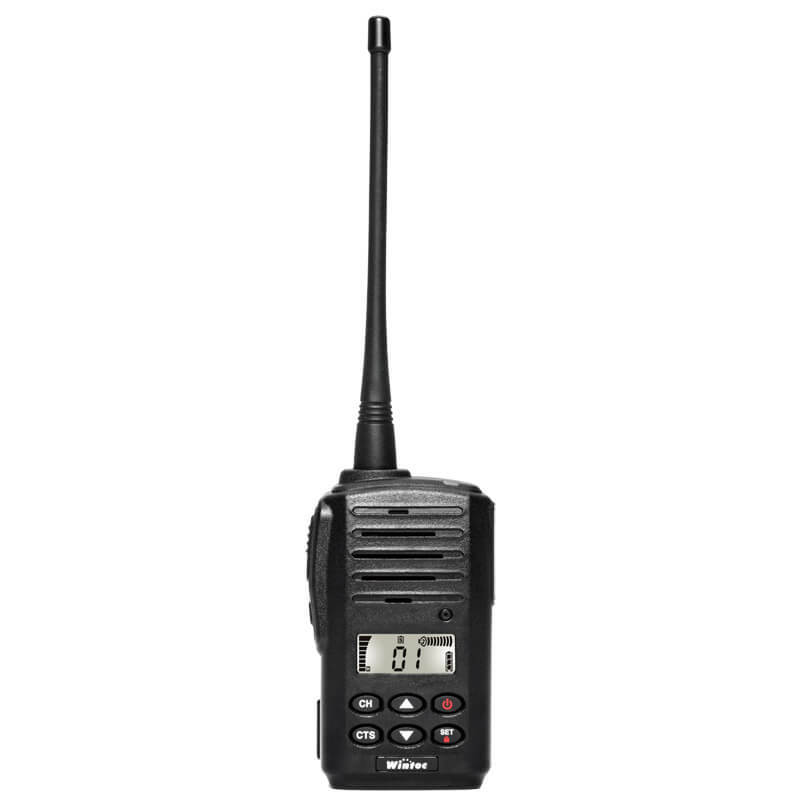 • 16CH Lightweight professional radio. • lightweight Compact and rugged design. • RF Power up to 4W. • Digitally design to ensure the stability. • High output power up to 4W. • USB programmable for 128 programming channels. 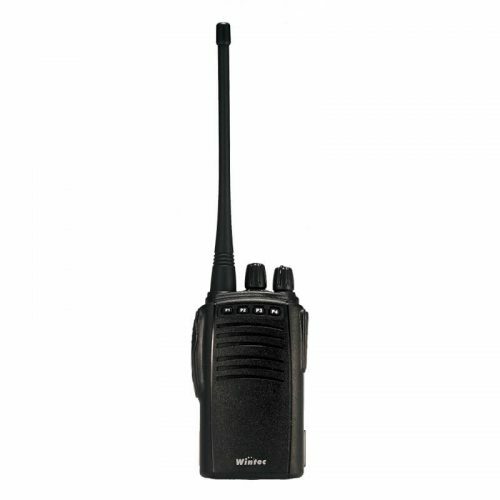 • CTCSS / DCS supported.